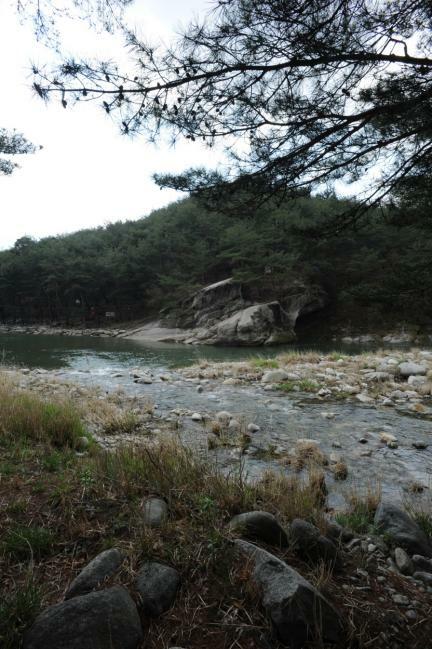 수승대는 조선시대 선비들이 영남 제일의 동천으로 쳤던 ‘안의삼동(安義三洞)’ 중 하나인 원학동 계곡 한가운데 위치하는 화강암 암반으로 깊고 긴 계곡과 주변 임야와 어우러져 탁월한 자연경관을 보여준다. 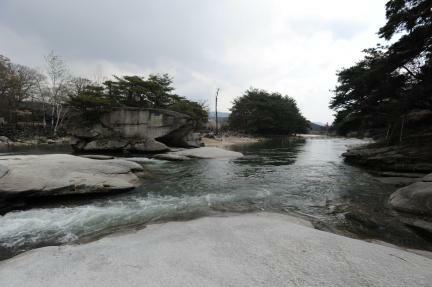 ‘수승대’ 명칭과 관련하여 퇴계 이황의 개명시와 갈천 임훈의 화답시가 전하고, 수승대 양쪽에 위치하는 요수정과 관수루 등이 잘 남아 있어 요산요수하는 조선시대 유학자들의 산수유람 문화가 결합된 장소적 상징성이 큰 명승지이다. 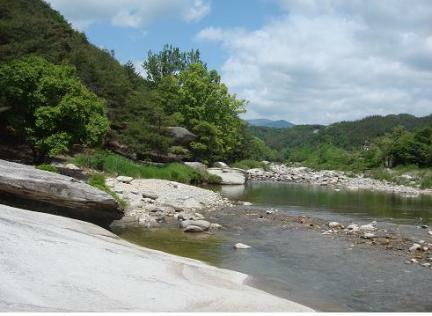 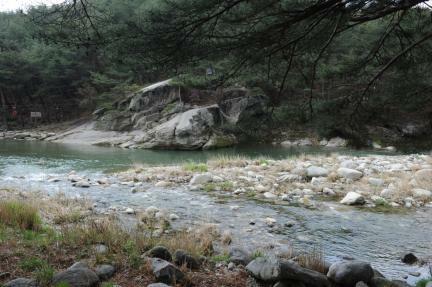 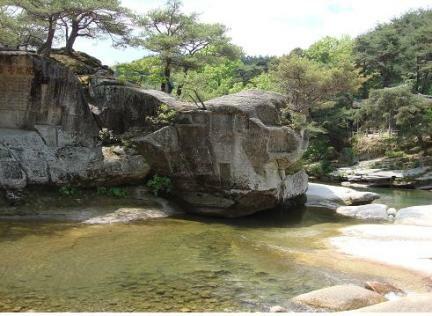 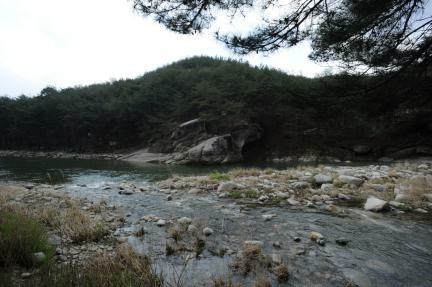 Suseungdae is a prominent granite boulder in a deep valley at Wonhak-dong, one of the three outstanding spots in Anui, acclaimed as the most scenic spot in the Gyeongsang-do region during the Joseon Dynasty (1392-1910). 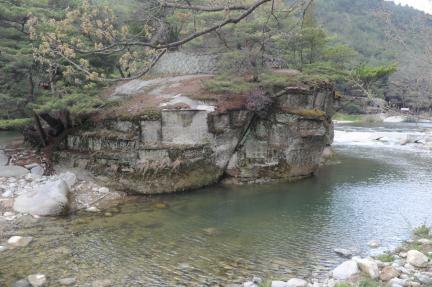 Carved on the rock are two famous poems, one by the eminent Neo-Confucian scholar Yi Hwang (1501-1570) suggesting that the rock be renamed to better represent the beauty of the scenery, and one by Im Hun (1500-1584) welcoming the suggestion. 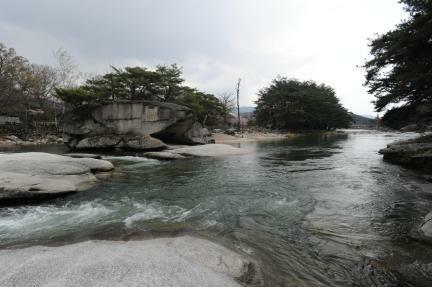 Two pleasure pavilions, Yosujeong Pavilion and Gwansuru Pavilion, stand on either side of the boulder. 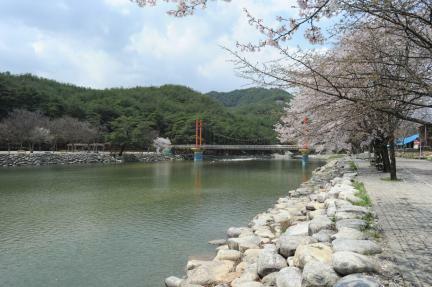 The place symbolizes the travel culture of Joseon scholars, who pursued self-cultivation through pilgrimages to places of outstanding natural scenery.